Large Order? Get a Custom Quote! Login or Register | Forgotten Password? Gloss, recycled & matt materials. New generation of synthetic paper. service team are here to help. questions our customers ask us. 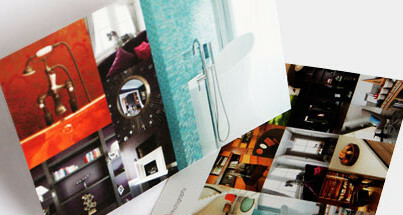 Promoting your business or service with printed postcards is a tried and tested method. 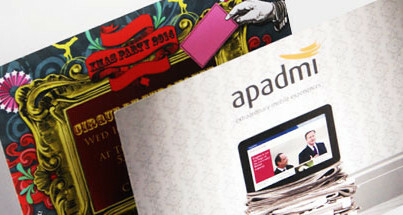 Cheap postcard printing can be a more effective promotional technique than flyers or leaflets, as they have a longer life span. We offer postcard printing online that comes with free design support to ensure your card is eye-catching and produced to the highest standards. Upload any file type below to order your printed postcards, available in A6 & A5 sizes. 148mm x 105mm (A6), 210mm x 148mm (A5). Click here to find out more about the various delivery options we offer. Your artwork, logos and images are all carefully checked before we print. We can help you to design it. Postcard Placement in Shops, Bars and Cafes. Postcard printing for direct mail. Send promotional cards to your existing customers to tell them about a new product or service you are offering. Much more effective than simply emailing them, a postcard has a much higher retention and response rate than electronic communication; it gets the recipient's attention. Many social spaces have postcard display racks or space on their counters for publicity cards and materials. It is important to identify the type of customer you want to attract, and from this choose a suitable place to leave your promo postcards. An eye catching design is key, as your marketing message is competing against a swathe of others. Not necessarily offering the same services, but still fighting for the customer's attention. Promote In-Store Offers and Events with Postcards. TInclude promo codes, QR code and discount offers so you can track the responses. Indulge your potential customers to get their attention quickly, and make it easy to redeem the offer. Thank-you postcards are a sure-fire way to encourage return custom. Every customer wants to feel appreciated and that their business is valued. For this, branded postcards are the ideal way to express this. For even more marketing benefit, a thank you postcard is a good way to invite customer feedback on your products and services. Postcards for Artists and Designers. We print both single and double sided postcards for illustrators and artists wishing to showcase their designs. Postcards make perfect souvenirs for events and venues and places of interest, ensuring your visitors remember their experience for a long time long after. We are a 5 minute walk from Holloway Road tube station. Copyright © 2000-2019 Print Evolved Ltd t/a Cards Made Easy (UK) and its licensors. All rights reserved.